If you use Facebook, you’re not going to be happy reading this post. If you also upload your work to the social media, you’re REALLY not going to like this. An email she recently received from a Facebook representative states that the company owns any and all content once it is uploaded to their website, and that basically anybody can use it as they wish. 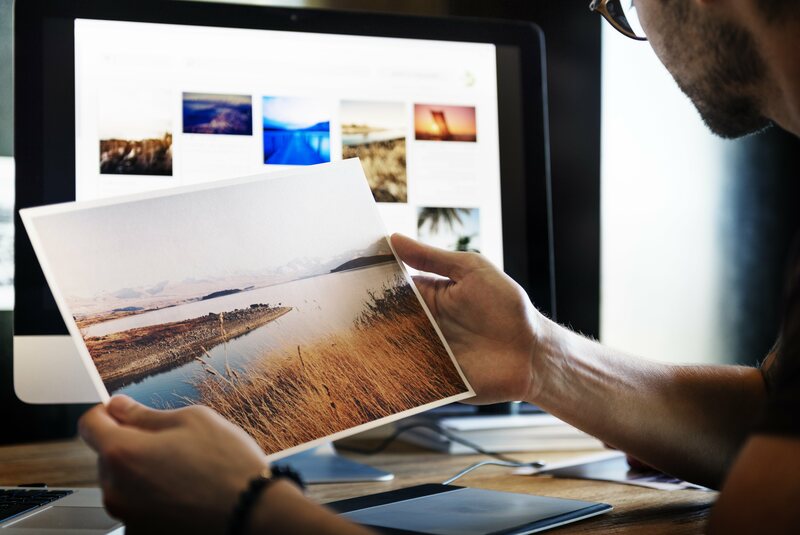 They may even take credit for your copyrighted photos.